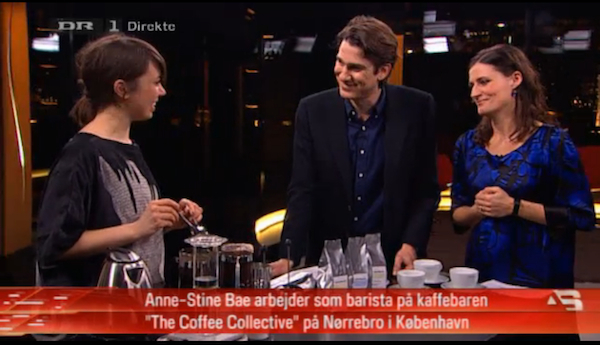 Yesterday both DR1 and TV2/Lorry had segments with AnneStine. I'm quite surprised that Lorry is the more serious interview - and the background music is sublime. I totally agree!! I was very disappointed with DR1. Lorry were "more" in dept.